Welcome to the Austin Area Homeschoolers website! We had a fantastic turnout for our first chess club meeting this year. With 28 players in attendance, there was a lot of great chess play and fun! Thank you for your patience as we got new players signed in. Thank you to those that attended the parent meeting and signed up to volunteer. We are all volunteers at AAH Chess Club and need everyone to have an assigned task for when they attend. If you didn’t get a chance to sign up for something, the sign up sheet will be available at our next meeting. If you have decided you would like to play chess with us through the year, you may pay the $20 per player ($60 max per family). You can pay your dues through Paypal HERE. You can also pay at the club. You will still need to pay the $1 per player to the Hancock Rec Center each week. This is their charge for us to use their facility. 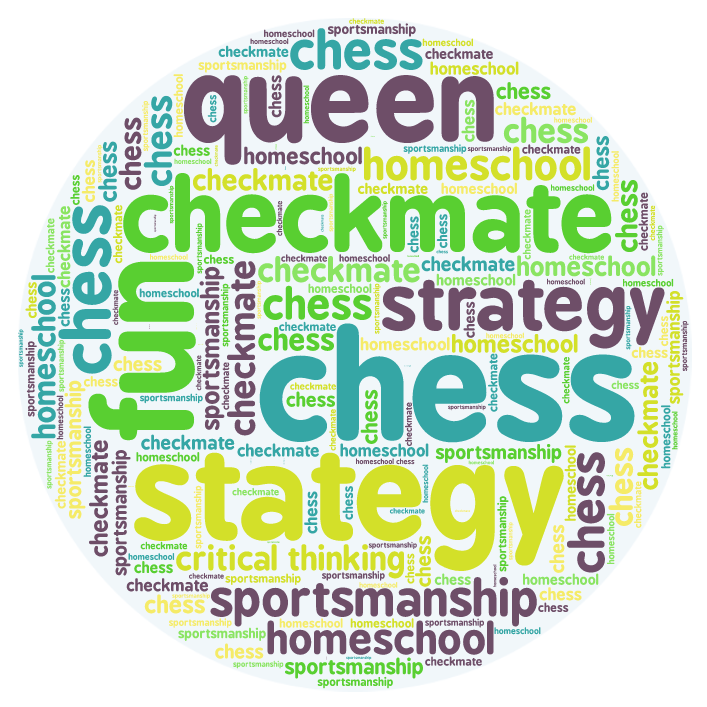 The Austin Area Homeschoolers Chess Club is a weekly chess club for homeschoolers in the Austin area. We meet during the school year on Wednesdays beginning September 7th at the Hancock Recreation Center from 11:45 – 2:00 to play chess and have fun! Please see the schedule page for holidays and more information. Signing in for Chess Club starts at 11:45. Parents and children help to set up tables, chairs, boards, and clocks to get ready for the day. We begin pairing the first round at 12:00, so if you are not there before by 12, you may not get paired for the first round but will still get to play the other rounds. Chess club is NOT A DROP OFF!!! Parents must be with their children when they are in between chess rounds especially outside. We are not responsible for your children. Participants are from many different levels. We have beginners all the way to tournament players. We only expect children to have a good idea of how the pieces move. We usually play 4 rounds of 10 minute chess (per player) and use chess clocks to keep play going. Don’t worry if your child does not know how to use a chess clock. We will help them, and it is a good thing to learn in case they ever want to participate in a tournament. Parents are expected to help out wherever they can. We will have a sign up this year so that everyone can pitch in where they are able. We are all volunteers at AAH Chess. The Hancock Recreation Center charges an entry fee of $1 per chess player per week. This covers facility costs. Check in and pay at the rec center desk. Then check in at the chess club computer to enter the tournament. To cover club costs, membership dues are $20 per player per year. You may try for a time or 2 before paying dues. Tournament Results: Tournament results have been posted under the Results link. Congratulations to all of our players. 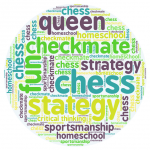 PURCHASE YOUR Austin Area Homeschoolers Chess Club Merchandise Available From Cafepress Here! Visit: AAH Chess Club Yahoo! Group to receive important information about upcoming events and tournaments.